While the proliferation of mobile technologies brought into moving vehicles has reached incredible proportions, the hazards of the use these mobile diveceswhile driving are becoming more and more apparent. Both in studies and day to day experience of companies and drives the danger of dristracted driving are shown. Cellcontrol offers the posibilty to eliminate these distractions, like texting, email, social networks, etc; creating safer roads with less accidents and less dangerous situations caused by distracted drivers. Cellcontrol solutions are currently available to employers, fleet & safety managers and insurance companies. Cellcontrol’s unique “place and protect” technology defends drivers against email, text, unauthorized phone, and mobile application distraction, when vehicles are moving. Cellcontrol accurately detects vehicle movement and places mobile devices on “do not disturb” when in motion and releases the device to normal operating mode when the vehicle is stopped. In addition, employers can flexibly customize “policy-zones” – allowing passengers free to use mobile technology, while the driver zone is protected. 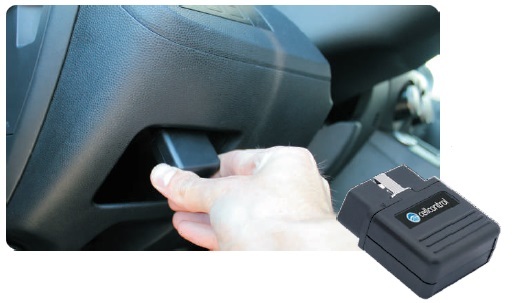 Cellcontrol’s easy to use solutions take less than a minute to place in the vehicle. Mobile device activation and policy configuration is quickly completed on the customer facing web-portal. It’s simple to administer and provides real-time and accurate trend and exception reports. The Cellcontrol solutions empower employers to allow appropriate mobile device use when vehicles are moving – while simultaneously prohibiting device activity that puts drivers at risk for dangerous situations and accidents. Besides the hardware, the services are a critical part of the Cellcontrol products. There are two different service levels; Cellcontrol DriveProtect and Cellcontrol Performance Data. De service “Performance Data” can be added to the Cellcontrol DriveProtect service. 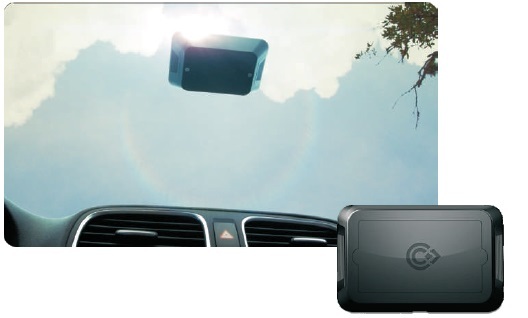 As Cellcontrol DriveProtect plus driver behavior reports including acceleration and braking, speeds and ODO. Available data varies per vehicle. Established in 2009, Cellcontrol is the world’s leading technology to stop distracted driving for passenger and commercial vehicles. Cellcontrol’s patented mobile device policy enforcement technology has been recognized by the Consumer Reports, the Consumer Electronics Show and the National Traffic Safety Institute, and is used by several Fortune 500 companies.